Relations always brings in new habits and new expectations in your life. 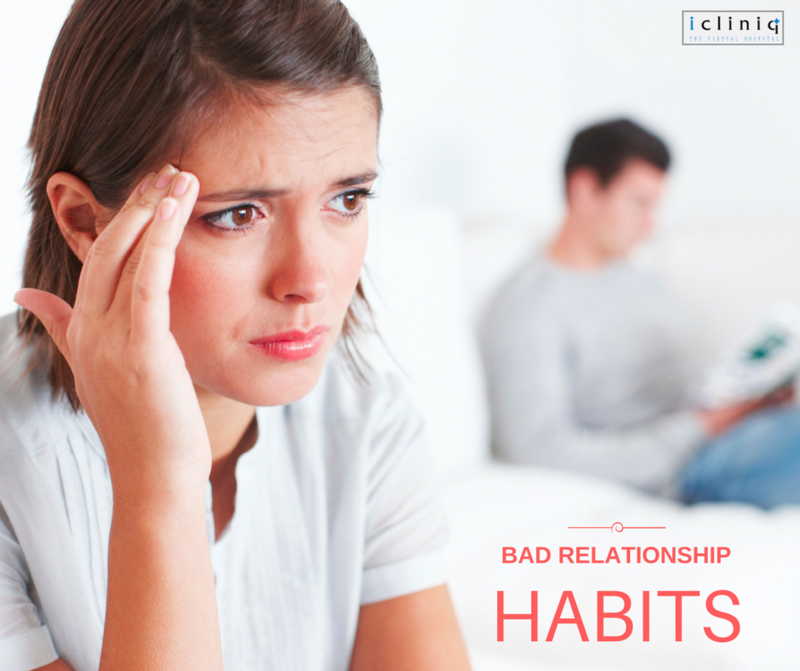 While some of these habits help you build a healthy relationship, others might lead to trouble. It is better to analyze the situation and forgot such habits and expectations, while you make a long-term commitment. Also Read : To what extent will marriage counseling help the couple? 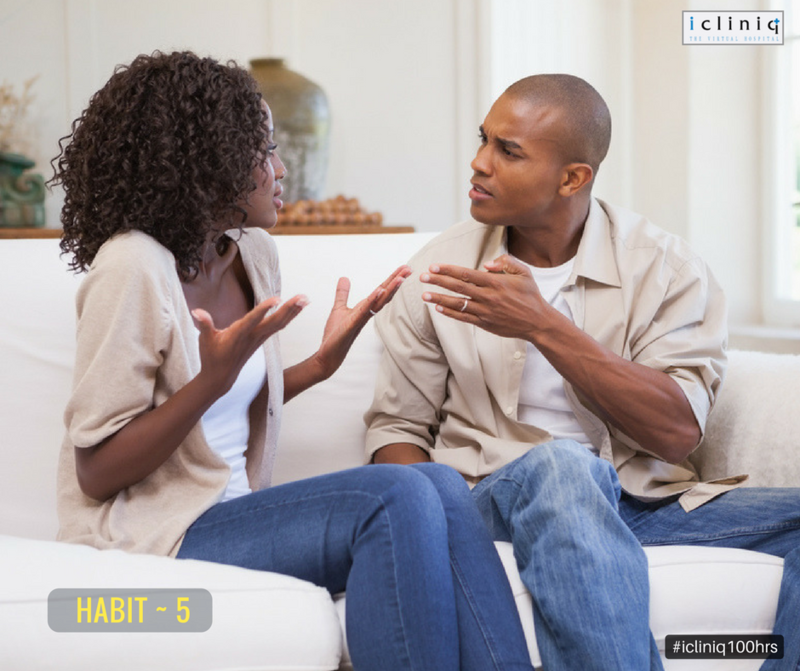 Bad habit No.1: Expecting your partner to know you better is normal. At the same time, you cannot expect your partner to know your every anticipation. Your partner will do anything to make you happy. But you cannot always expect them to surprise you by anticipating your thoughts to the T.
Also Read : How Would You Know if You Need Marriage Counseling? Bad habit No.2: Making your partner jealous to grab her attention can become very unhealthy. This makes the other feel very insecure and can damage the trust upon which relationships are usually built. Instead of getting more attention, your partner might start losing interest. 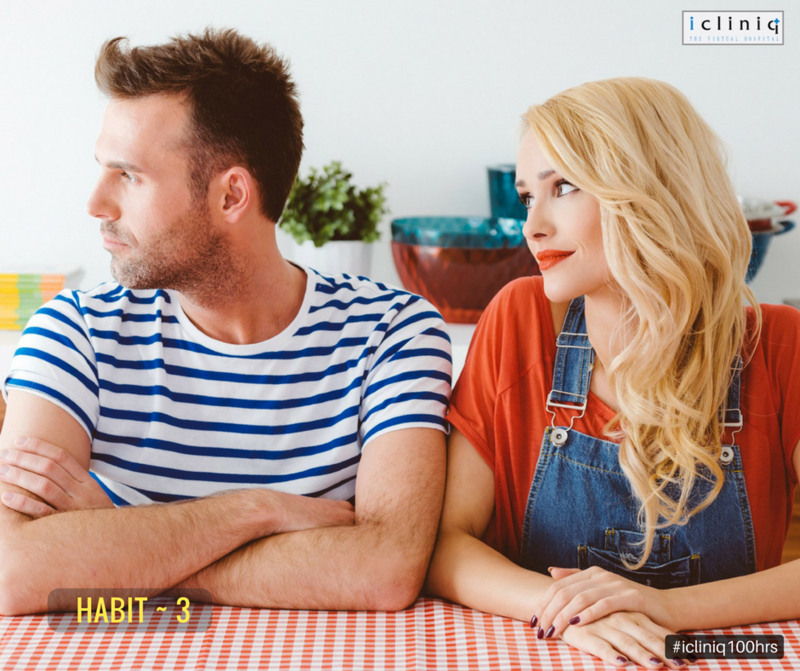 Bad habit No.3: Being in a relationship, you might feel the need for constant reassurance. But expecting your partner to say the special three words on a regular basis might stir up trouble. Always learn to seek comfort from deeds rather than words. The constant expectation might make them just words for your partner rather than a feeling. 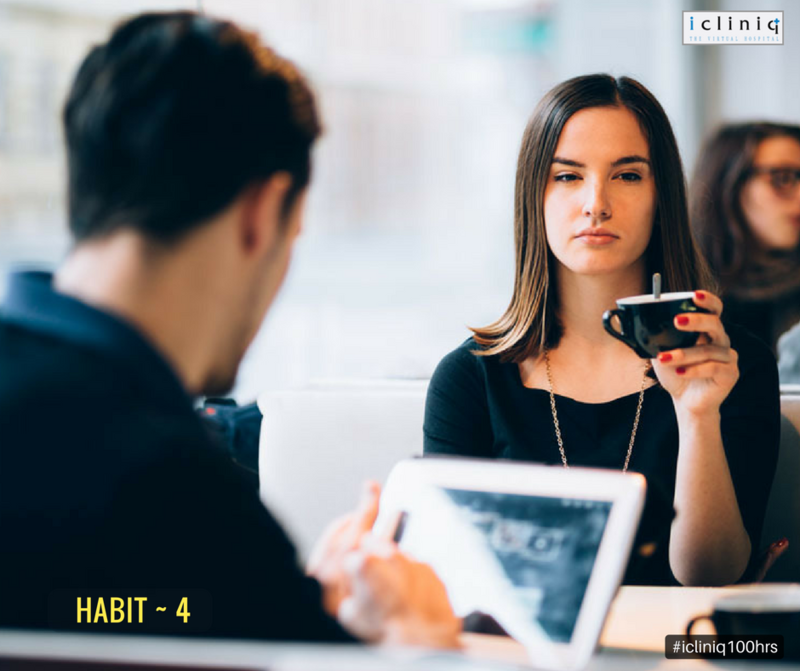 Bad habit No.4: In a relationship, people are supposed to accept each other for who they are. But this does not mean you have to always stay in your comfort zone and pull your partner into it. Make an adventure out of your relationships. Try something new as a couple which you would not have done before. 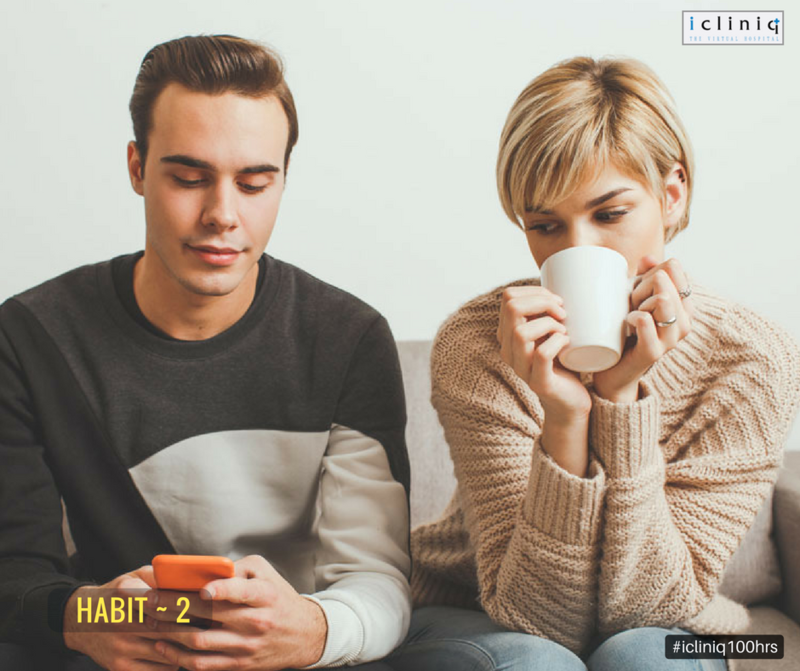 Bad habit No.5: Being two people from different backgrounds, at times you are bound to do things that can end up creating trouble. Instead of playing the blame game here, step up and take responsibility. Focus on working on a solution together rather than fixating on the problem. 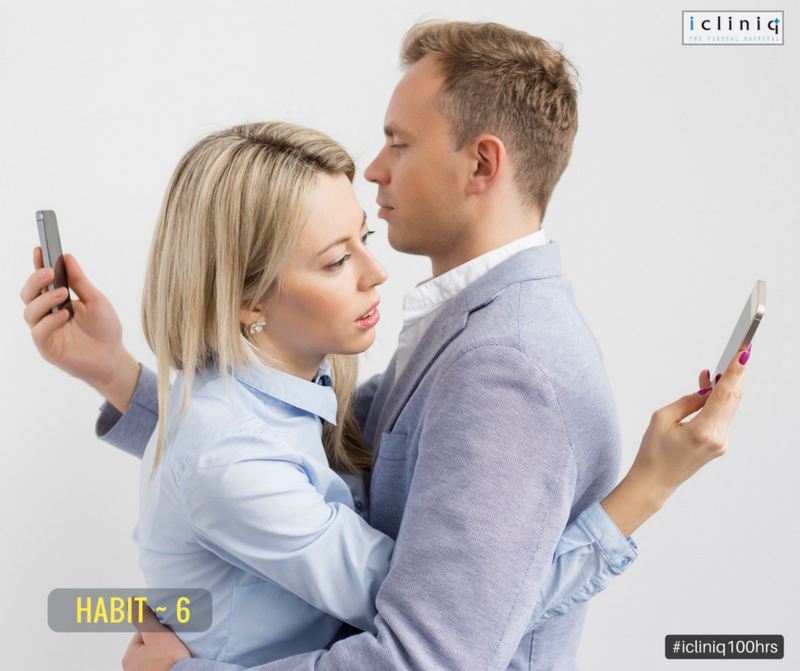 Bad habit No.6: Every couple has the feeling that they do not have enough time to spend together. But when you are together, you tend to get distracted. When you are together, focus on each other. Your phone can always take a back seat. Consult: There are always going to be problems in your relationship. Your ability to resolve them mutually and move along is what relationships are built on. 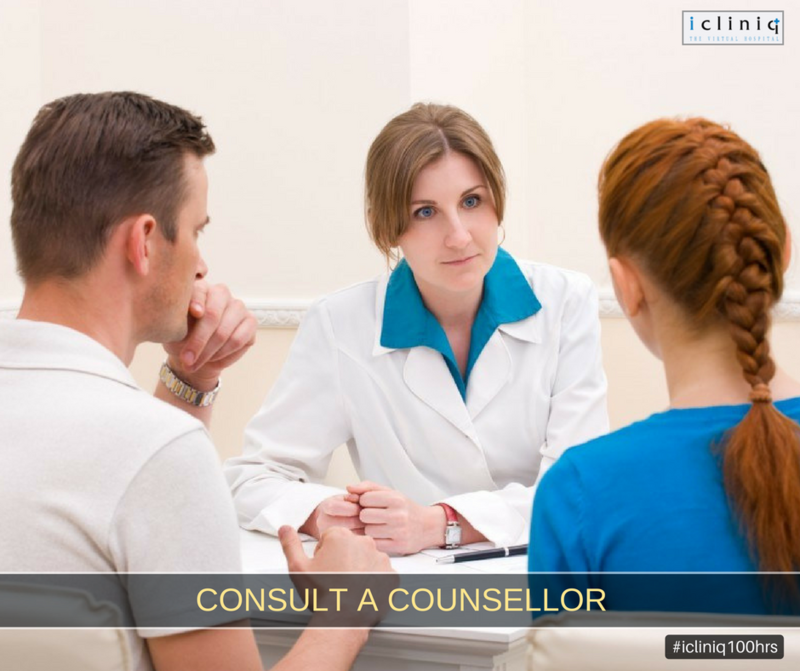 In case you are struggling but still want to hold on, do not hesitate to get expert help. Getting professional help is never a mistake. Q: I lost interest in my husband after getting involved with another man. Please help. Q: How can I manage depression and anxiety due to my husband's behavior? Q: How can my married life be improved?